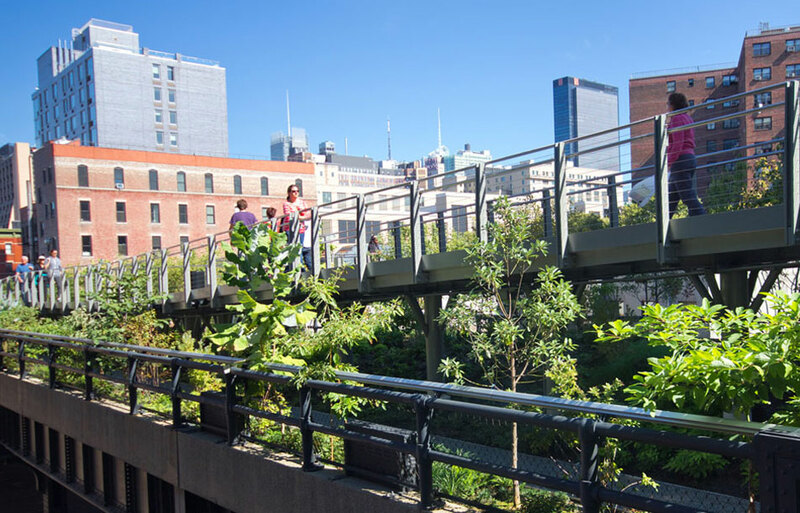 New York City’s Green Infrastructure Program is a multiagency effort. The Department of Environmental Protection and agency partners design, construct, and maintain a variety of sustainable green infrastructure practices such as green roofs, rain gardens, and right-of-way bioswales on city-owned property. Green infrastructure promotes the natural movement of water by collecting and managing storm water runoff from streets, sidewalks, parking lots, and rooftops. The infrastructure directs the water into engineered systems that typically feature soils, stones, and vegetation. This prevents storm water runoff from entering the city’s sewer systems. In addition to the benefits to water quality, green infrastructure also beautifies city streets and neighborhoods while improving air quality. ACS Underground Solutions won a contract to perform GPR (ground penetrating radar) and utility locating for bioswales and core drillings for a new waterway and soil samples. The project required drill rigs to get soil samples from 5 feet to 100 feet deep. ACS technicians used the GPR along with transmitters and receivers to find all utilities in the work area. Keeping the disruption and noise to a minimum was important on this bioswale project. We worked in residential neighbourhood close to homes across all 5 New York City boroughs. ACS technicians carefully located the utilities and confirmed the utility marks. We cleared 6-8 bore site locations per day. The entire project required identifying and marking more than 3,000 locations. We completed the project within budget and within the time frame.